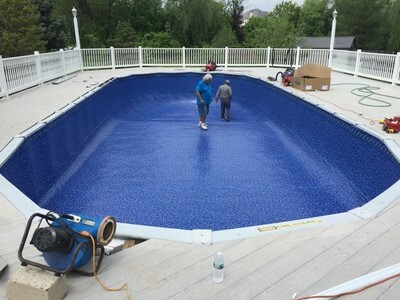 Pool Service | Jackson, NJ | Lester Pools Inc.
Now Installing Above Ground Pools! 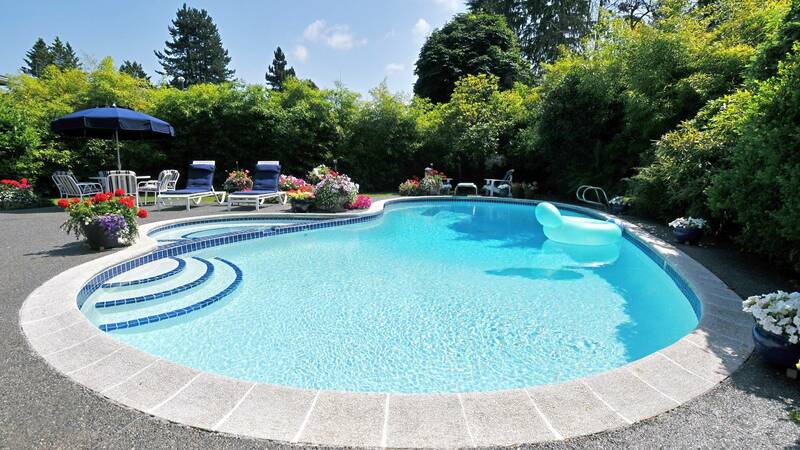 Lester Pools Inc. has offered a wide range of swimming pool services in Jackson, New Jersey and surrounding areas since 2007. From cleaning and repair, to installation and demolition, Lester Pools Inc. is a trusted and preferred Jackson area pool service provider. 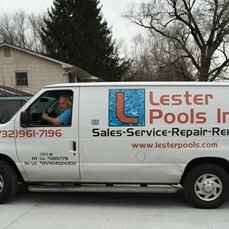 When you're in need of a reliable and professional pool technician in Jackson or a surrounding town, Lester Pools Inc. can assist with pool cleaning, pool repair, and general pool service for residential and commercial swimming pools. Does Your Pool Need a New Liner? We Save Water! 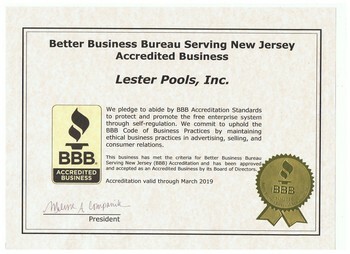 Lester Pools Inc. will not waste all of your pool water. Instead, we store it and conserve it while replacing your liner. Then, we will replace your pool water! And more! Just call (732) 201-4521 for a FREE quote. Our experienced pool technicians will clean, repair, and maintain water quality at your convenience so you can enjoy your Jackson area pool anytime! Need the pH corrected? Want to convert from chlorine to salt water? Or simply need your water crystal clear again? Whatever your Jackson area pool needs, Lester Pools Inc. can handle it. Why spend your free time working on your pool when you can be relaxing in it? 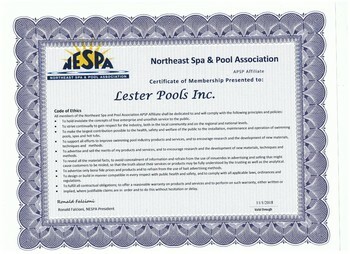 Call the experts for your pool service in the Jackson, New Jersey area, call Lester Pools Inc. at (732) 201-4521. WE ARE CURRENTLY HIRING A SALES REPRESENTATIVE!